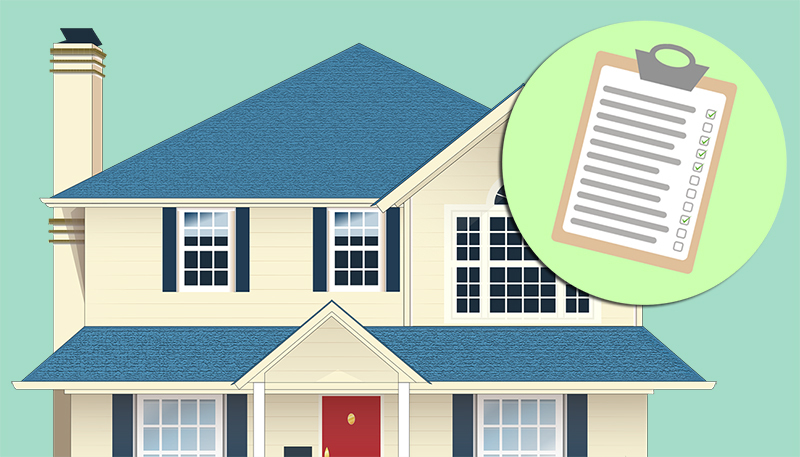 It might not feel quite like spring just yet, but there are a few things you can do to help get your home back in shape now that winter is finally on its way out. We use our microwave daily, most likely multiple times a day, and keeping the inside of it clean is important to make sure it works efficiently. 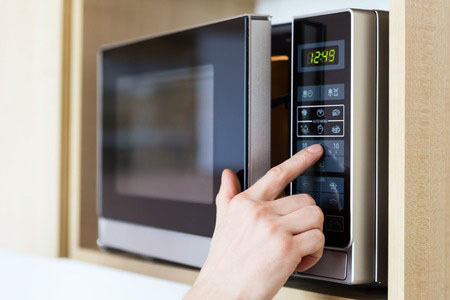 Spills and explosions happen easily when we are warming up food or beverages in the microwave, and in order to keep odors and permanent stains from happening, you should clean your microwave relatively often. However, simply taking a sponge to a caked on food stain doesn’t really work unless you perform a few steps before.